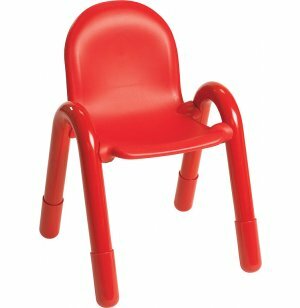 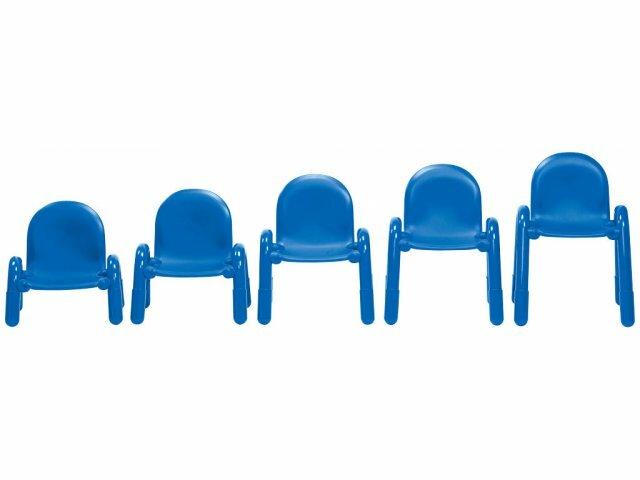 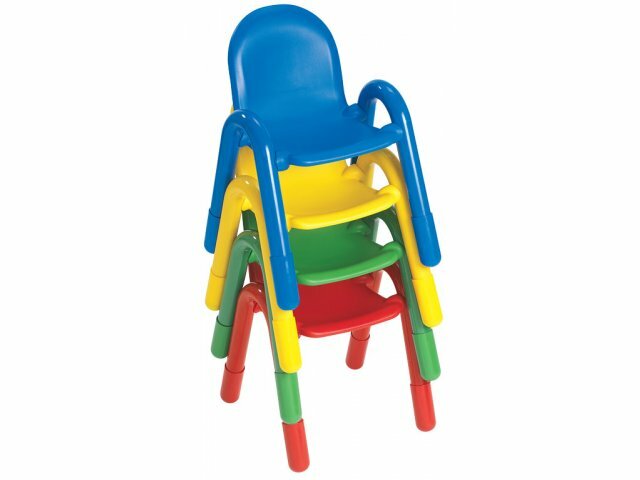 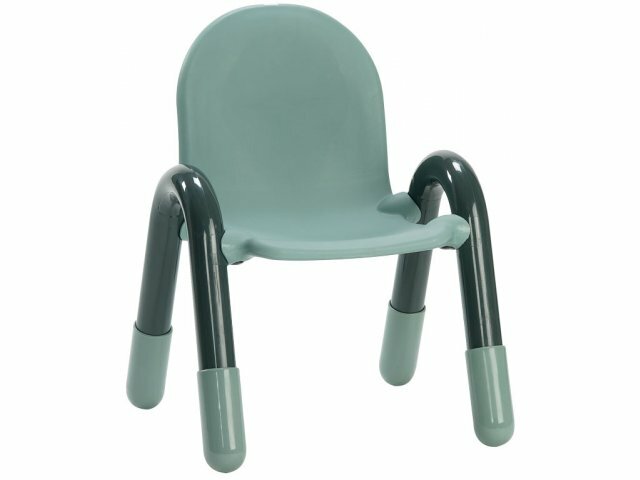 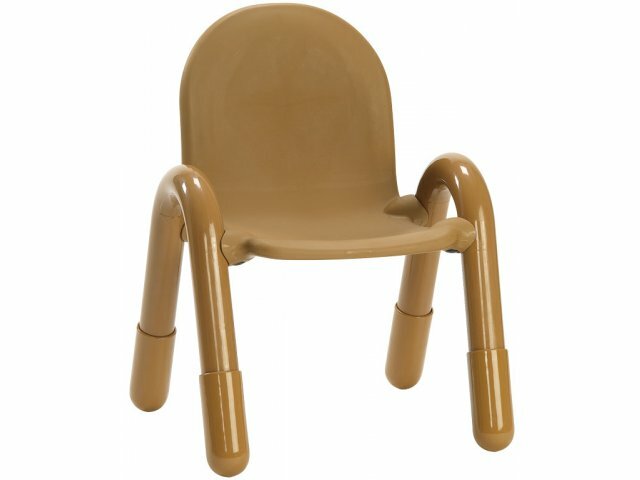 Baseline® Stacking Preschool Chair 11"
Liven up your preschool or daycare with these stackable classroom chairs. 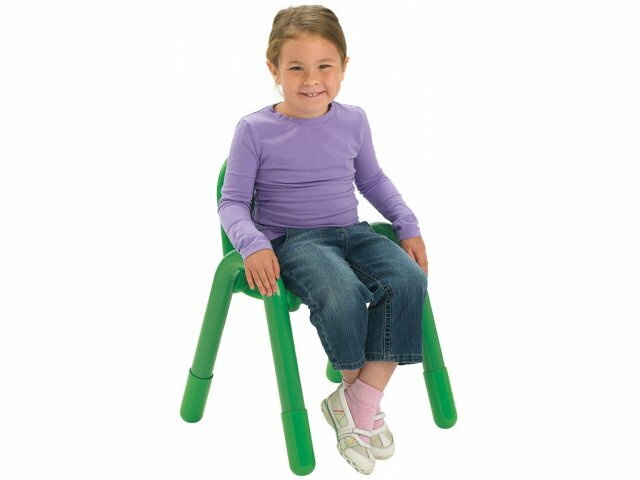 The 11"-high seat of this chair is perfect for older preschool or kindergarten students. 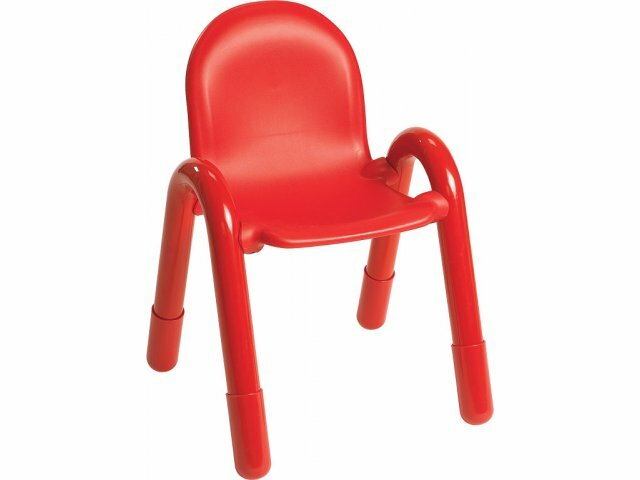 Young Student Size: The 11"-high seat is appropriate for older kindergarten and preschool students.